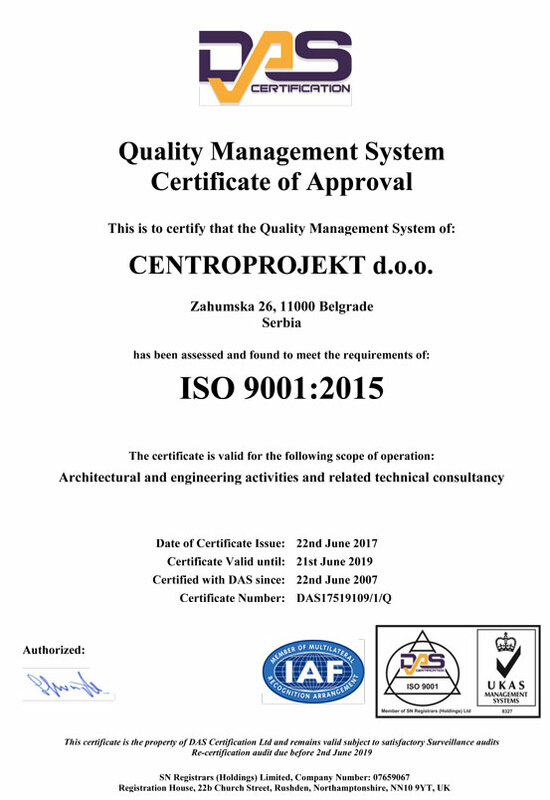 Centroprojekt d.o.o, founded in 1950, established its position as one of the leading engineering design consultants in Serbia and Southeast Europe. During many decades of dedicating work they have developed a multidisciplinary team which enables transfer of knowledge of many generations of experts, accumulated on capital projects, domestically and internationally. With our headquarter in Belgrade (Serbia) and offices in Podgorica (Montenegro) and Moscow (Russian Federation), Centroprojekt d.o.o has domestic and international practices in Europe, Africa, Asia and Middle East with professional licenses in Serbia, Montenegro and Russian Federation. 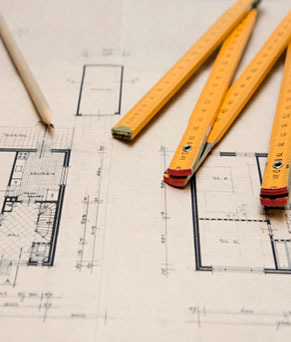 Centroprojekt d.o.o engineers have experience of working on projects under variety of different international building standards: RIBA, EUROCOD, BOCA/NBC, UBC/ICC and SNIP/GOST. Company portfolio encompasses variety of different building types from infrastructure to high-rise office buildings, healthcare and educational institutions, and both governmental and commercial projects. 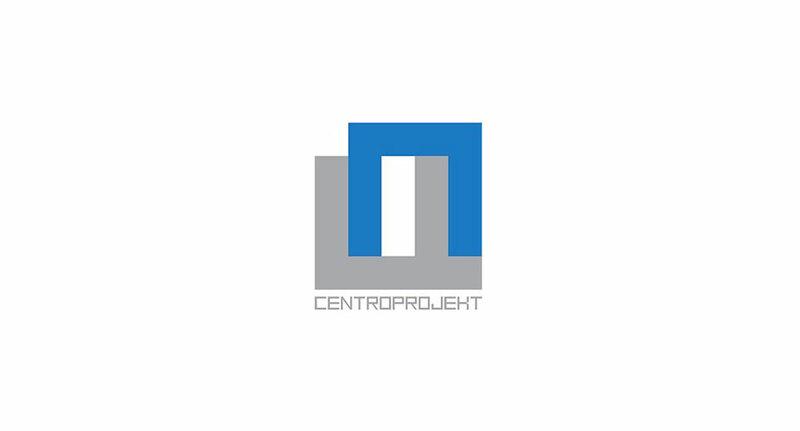 Reputation of Centroprojekt d.o.o for quality services delivered on time, management, sophisticated design, and dedication to client satisfaction has shaped the company and provided as with long term clients, many repeated ones. An impressive 30th annual awards ceremony “Golden Award for Technology and Quality” took place in Paris on March 3rd 2008, attended by several hundreds of distinguished businesspersons from all over the world. Rome, July 7th, 2008 - "Association OtherWays management and consulting" has organized the award ceremony for "THE PLATINUM TECHNOLOGY AWARD FOR QUALITY & BEST TRADE NAME"
On this occasion, Company "Centroprojekt" was recognized with this prestigious 2008 Award. In the presence of diplomatic corps, commercial and industrial top officers and VIPs from economic and cultural world, the “Trade Leaders’ Club” Secretary General Mr. Arsenio Pardo Rodrigues presented the “New Millennium Award” to Mr. Milomir Živanović, President of "Centroprojekt" company, for its distinguished quality of products and services.